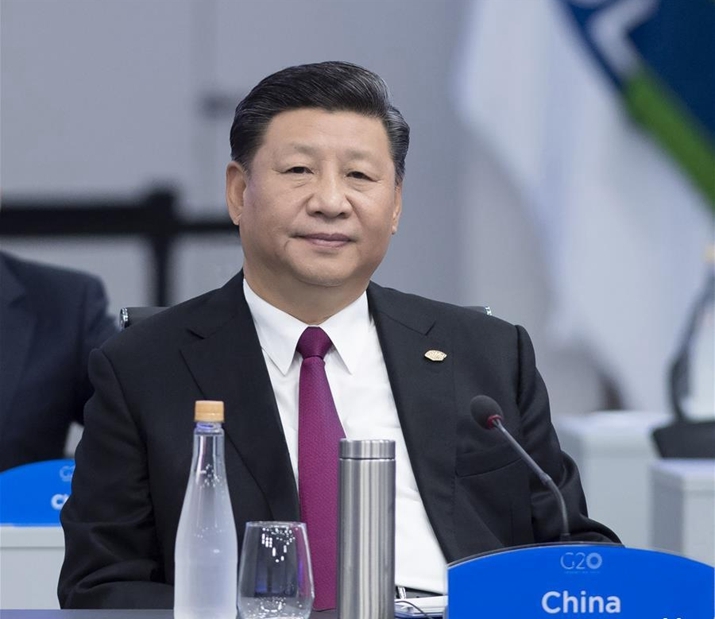 Chinese President Xi Jinping urged the Group of 20 (G20) to stick to openness, partnership, innovation and inclusiveness and steer world economy responsibly in Buenos Aires, on November 30. Xi made the remarks while addressing the 13th G20 summit in the Argentine capital. He warned the G20 leaders of accelerated accumulation of risks in global economy and pledged that China will firmly push forward a new round of reform and opening-up, with increased efforts in intellectual property rights protection and more imports.